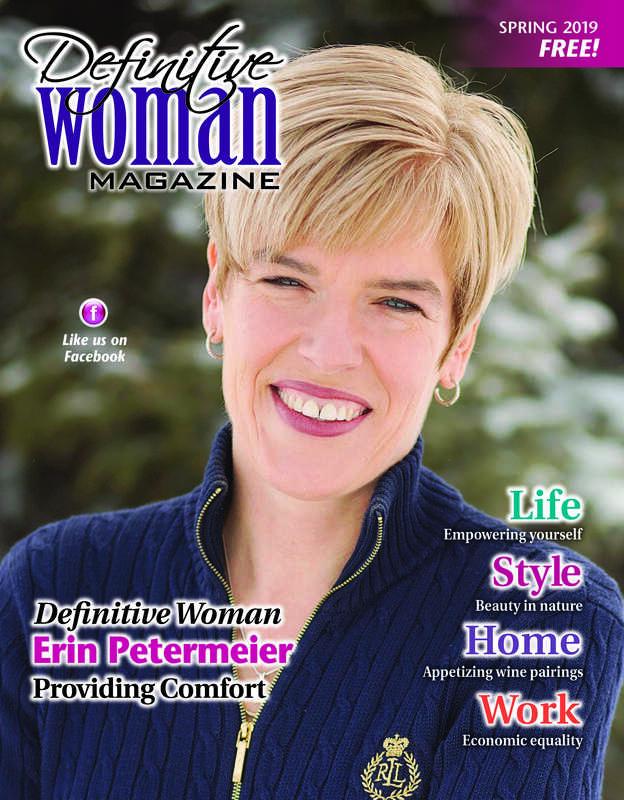 Local Level Marketing publishes the Definitive Woman Magazine and the Lakes Area Magazine coupon book. Pick up the latest FREE copy of the Definitive Woman Magazine at various Alexandria Downtown Merchant locations. The Lakes Area Magazine is a direct mail publication that contains great coupon savings for participating Alexandria Downtown Merchants. 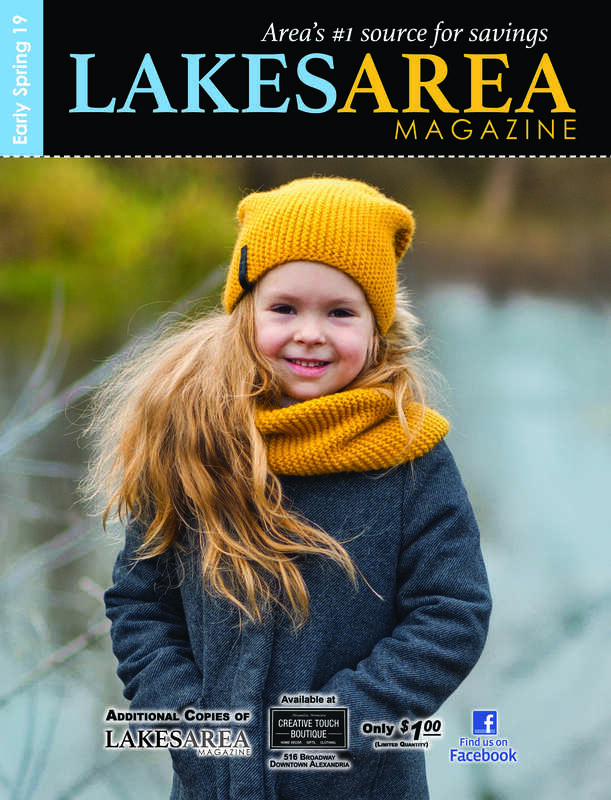 Extra copies of the Lakes Area Magazine coupon book can be purchased for $1 at Creative Touch Gallery at 516 Broadway. Local Level Marketing is proud to support the Alexandria Downtown Merchants Association!